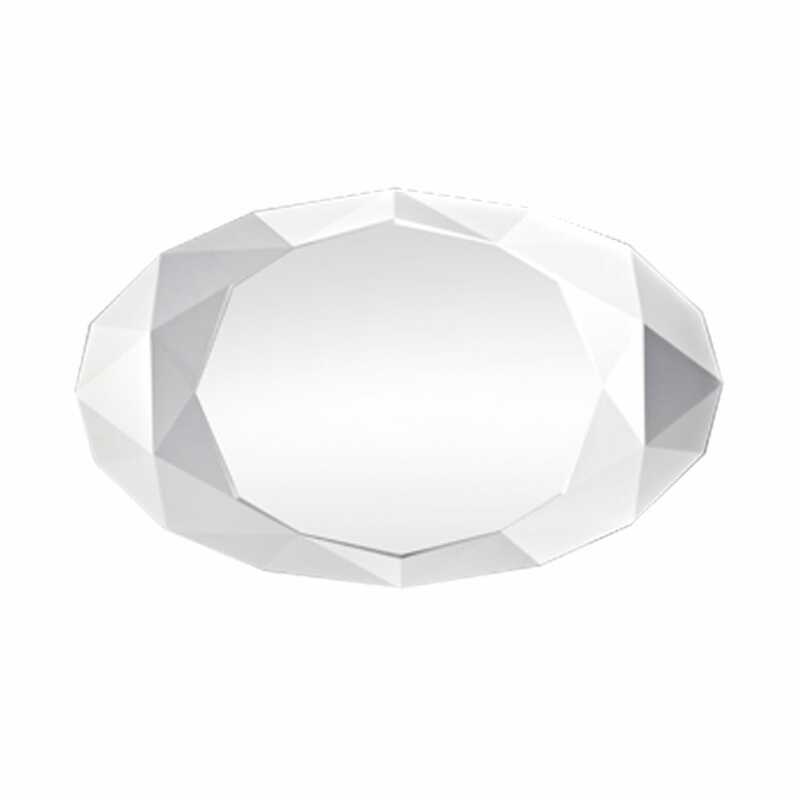 Expertly sculpted to resemble traditional cut-glass jewels, this design gives out dazzling refractions and reflections of light in equal measure. 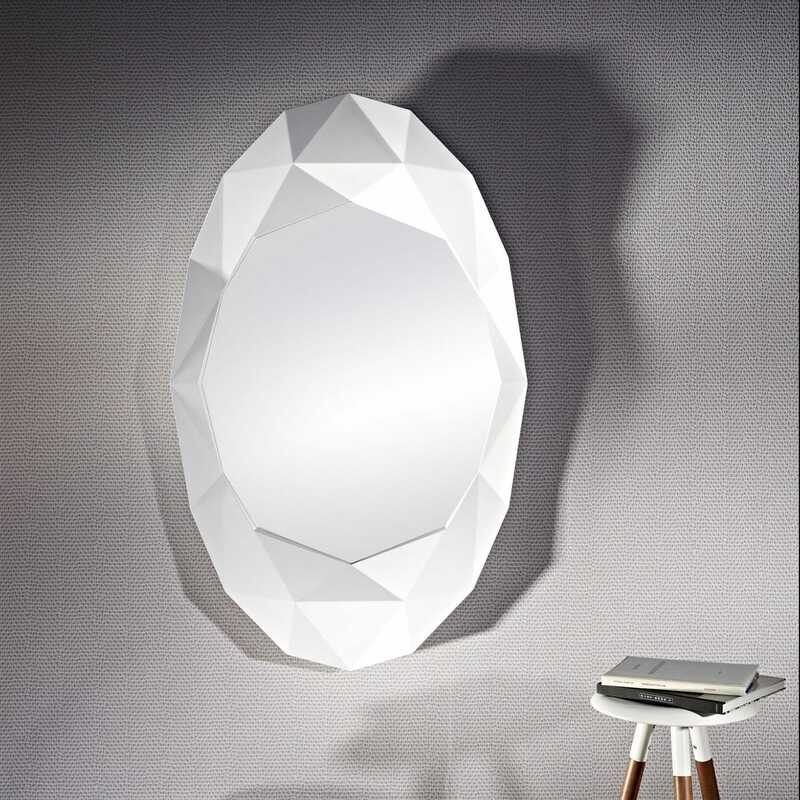 While the triangular surfaces along the border are transparent, at the centre of this design is a mirrored panel. Meanwhile, the clean white back shines through this design helping to brighten the space.